Rio wrote:"320x256x32 1995. Never released. Done with Amiga Deluxe Paint." Rio wrote:"320x256x32 1995. Never released. 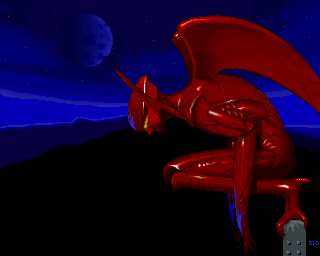 Done with Amiga Deluxe Paint."